Over the past year or so we've been fortunate in that we've had a pretty good friendship with the folks over at Sun King Brewery. It started with that initial brewery tour, carried on with HBG3: The Third Anniversary, and continues to blossom through an ongoing series of email harassment, dumb ideas, and general tomfoolery. One thing we haven't done yet is review their beer. Because Sun King was new to the market, we decided we'd wait until they started canning before we reviewed - we wanted to make sure they were absolutely happy with their product before we passed judgment. Now that the canning line is operational, what would be boring make the most sense would be to review the two canned beers available to the general public - Sunlight Cream Ale and Osiris Pale Ale - but we've decided that that can wait. When testing out their canning line and producing examples for the World Beer Cup, a few weird combination beers ended up in cans. 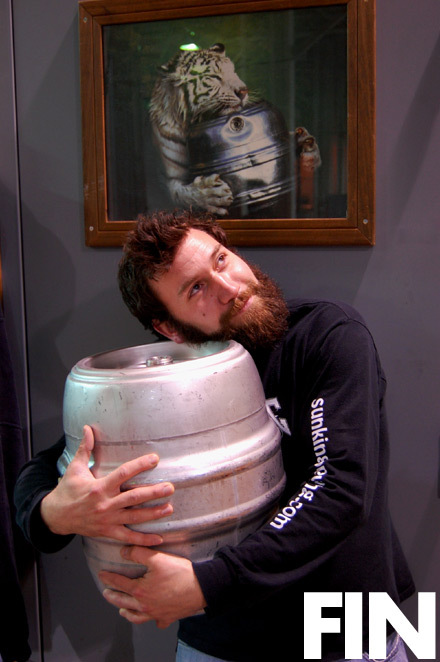 The between-keg cans are what we were after. The half one, half anothers. 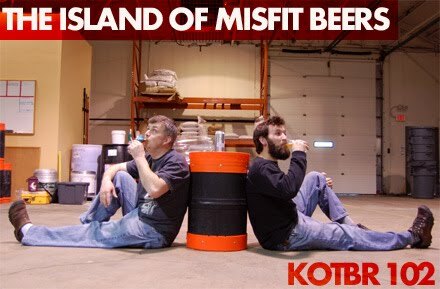 The Island of Misfit Beers. So that was a good idea. The other idea we decided on was a different sort of photo session than our usual "Shots of Pint Glasses In A Dimly Lit Bar" theme. This time? Senior Pictures. 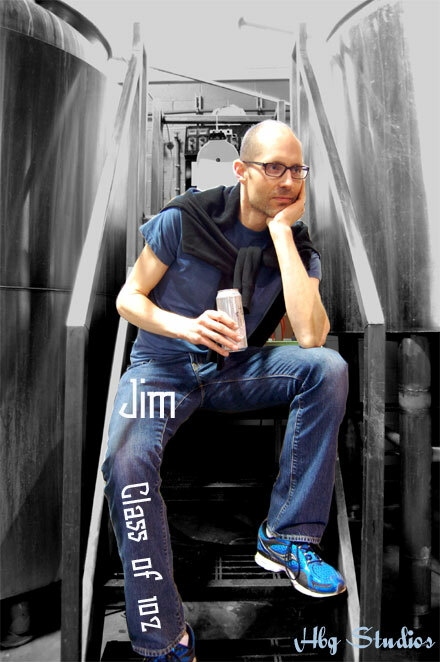 Jim will start us off. These reviews are inspired by my high school senior class's "Most likely to..." poll. I know this makes no sense, but then again, our reviews rarely make sense. Half Caf: Half Java Mac, half regular Wee Mac. Coffee strongly comes through in the nose, but less coffee bite in the taste than in a regular Java Mac. Mouthfeel and taste are a bit chalky, but I don't mean that negatively. Coffee blends really well with the maltiness of the beer. 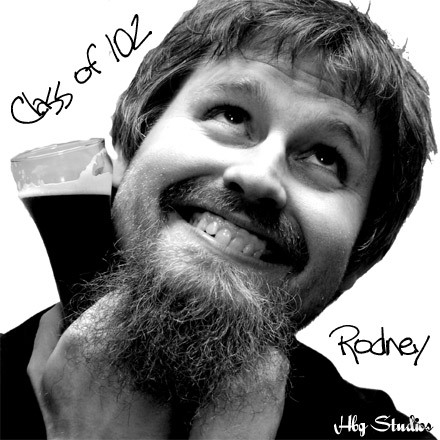 In the Class of 102, Half Caf is the beer most likely to be the next Tron Guy. 3.50 Mugs. DoppleMac: Dopplebock with Wee Mac. Nose reminiscent of a Vienna lager, accompanied by brown sugar and caramel notes. Faint sour note at the end of the nose. Flavor is dry and faintly malty. In the Class of 102, DoppleMac is the beer most likely to elope with Wayne Rooney. 3.45621 Mugs. Hopplebock: Part Cream Dream II, part Dopplebock. Sugary nose with notes of banana and spice. Flavor best described as a sweet hefeweizen. In the Class of 102, Hopplebock is the beer most likely to yell "You lie!" during the next State of the Union address. 3.95 Mugs. Buffalo Java Fest: Buffalo Trace barrel-aged Oktoberfest with Java Mac. Buttery popcorn nose. Total butterscotch flavor. Enticing. 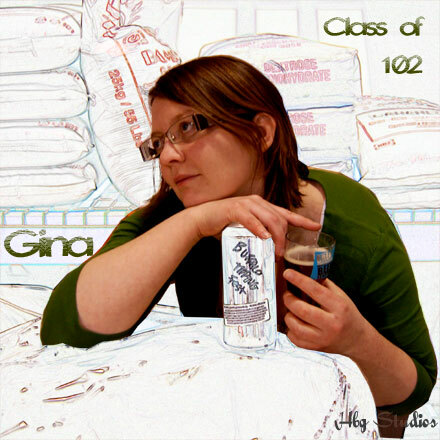 In the Class of 102, Buffalo Java Fest is the beer most likely to become a world-renowned Venn diagram expert. 4.00 Mugs. Buffalo Tipping Fest: Buffalo Trace barrel-aged Tipping Point Ale and Buffalo Trace barrel-aged Oktoberfest. It's grape juice plus Tootsie Rolls in a bottle. Delicious. In the Class of 102, Buffalo Tipping Fest is the beer most likely to win the next Tour de France but not test positive for performance-enhancing substances. 4.00 Mugs. Half Caf has been voted most likely to succeed due to it's non-bizarre nature and actually good balance between coffee and malt flavors. This one is pretty much spot on with the Java Mac, but a bit more mild on the coffee side. The only odd thing sticking out here is the aroma of pumpernickel bread. I have no idea what that's about. 3.3 Mugs. This beer is bananas. If banana black tea was something you could buy at the grocery store, this would smell like that. It tastes like a subdued doppelbock with the typical caramel and toasted grain profile but somehow that banana sneaks back in there. I wish the banana wasn't there, but overall it just tastes sort of weak. Doppelbock Lite? 2.5 Mugs. Seriously this beer is insane. I have no idea what it will do next. It has these notes of banana, lemon, cinnamon, nutmeg and peach in the nose. Somehow that's coming from a combination of Cream Dream 2 and Dopplebock. It tastes entirely different, picking up sweet, dark malt from the dopplebock, apple and pear fruit qualities and for some reason anise jumps in to the party. The most bizarre thing is how little the hops come through, yet they still numb the tongue like a big double IPA.3.2 Mugs. Butterscotch. Just butterscotch. Maybe a little bit of bourbon and dry coffee on the finish, but other than that it's pure butterscotch in every way, shape and form. It's not that I don't like butterscotch, I just really don't want this much butterscotch. 2.6 Mugs. This is a beer that beer geeks could sign up for. There is definitely a lot going on here. Somehow butterscotch, chocolate and bourbon all come out in the aroma. The typical Belgian array of dark fruits fill out the flavor profile nicely with hints of sweet butterscotch (again!) and a smooth, warming bourbon finish. Sort of like a Belgian Strong Ale with bonus flavors. 3.5 Mugs. Clear and brassy color. Nice lacing, even in a plastic sample glass. Drinks light but flavorful, a little bready, but just way easy drinking. It's a lager? It's not? Basically this reminds me of Thundermonkey, except it finishes bitter.. not sure that that's what I'm looking for. Butterscotch bomb. Beer should not taste like butterscotch, but in this case it's not a flaw.. it's just good. I'd like a bit more body and in the finish if this were an actual production beer. Nose: Vanilla and Sweet Fruits, smells almost like a sour... reminds me a lot of Brach's Candies, but maybe this beer is a little much for me. Those are the most spectacular photos I've ever seen. 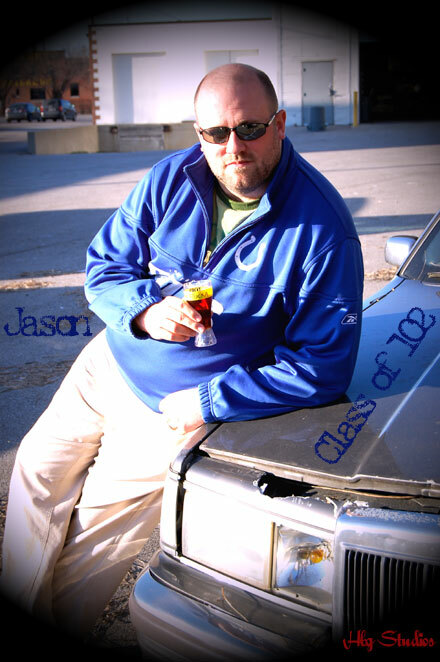 I want to go back to high school so I can redo my senior pictures. 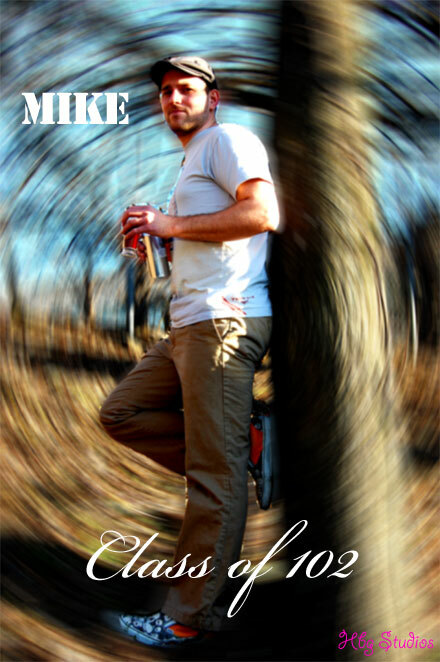 My senior picture services are available at very competitive rates ($5). I had one of those mixte beers a month ago. Chili Mac /Cream Ale . Taken with salty popcorn while watching a movie. Incredible combo!